No one wedding is the same. 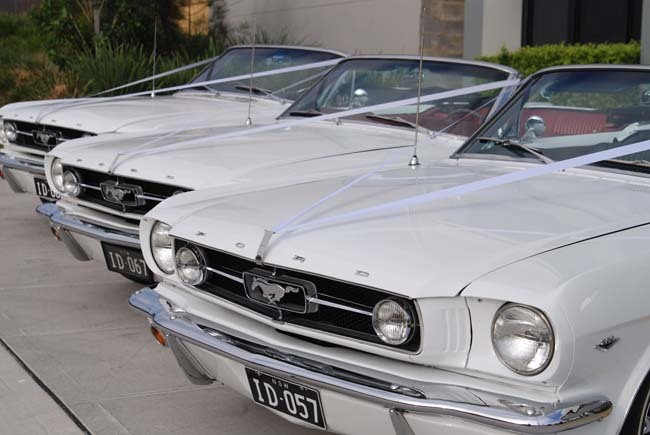 At Sydney Mustang Wedding and Hire Cars, we ensure that our schedule works around your special day, no matter what. 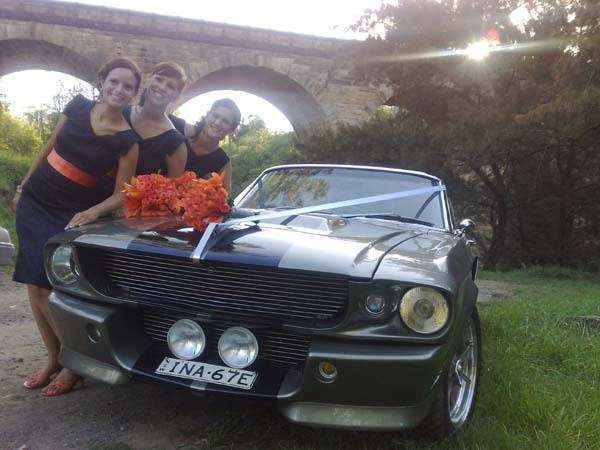 Call us today for special packages that cater for your needs. Many Extras – Hair Spray, Sewing kits, Refreshment Mints and many more. 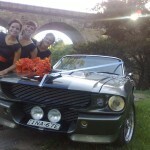 Optional full wedding food catering services now available. 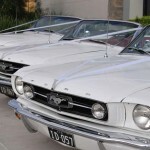 Ask us how we can accommodate for your needs.